Apple’s iPhone XS is stunning. Don’t you want to keep it in mint condition? 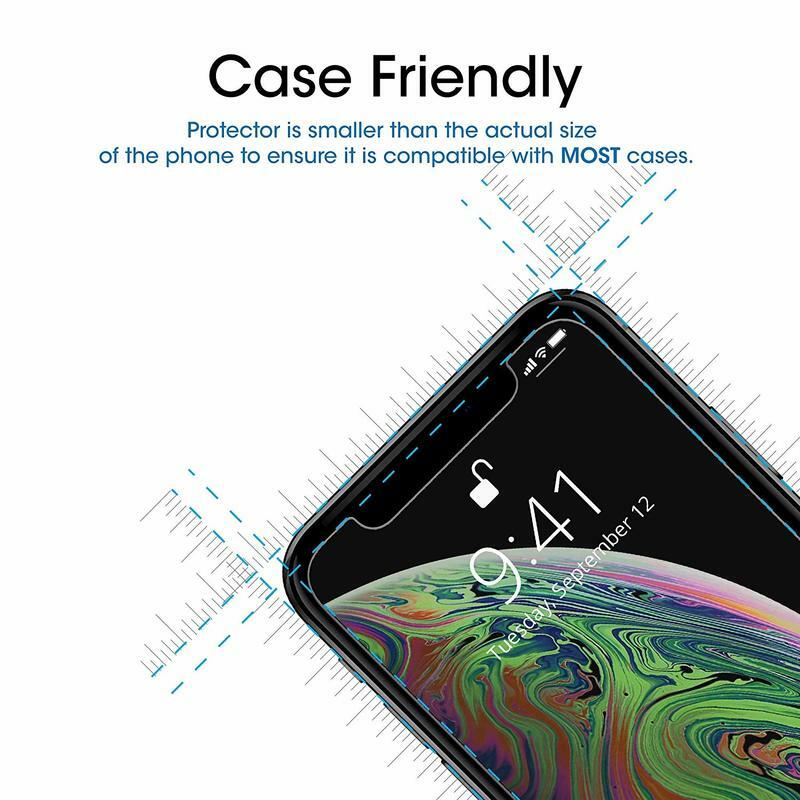 A case can do a lot, but you might want to consider a screen protector as well. Then you don’t have to worry about the edge-to-edge screen getting scratched or scuffed. It’s a simple, inexpensive way to add a layer of safety. 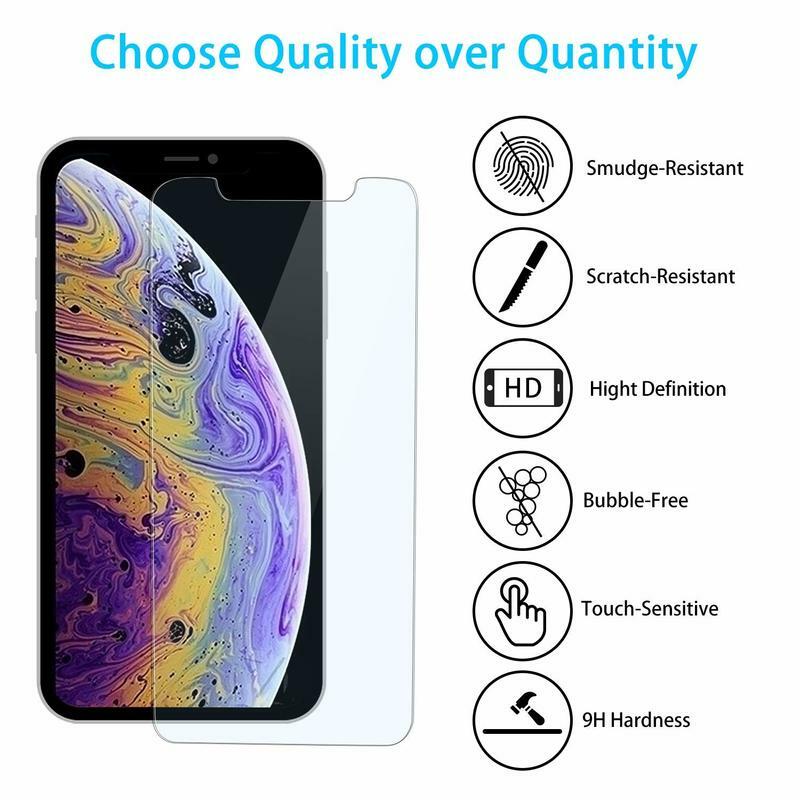 When you’re shopping for a screen protector, most prices don’t tell the entire story. These accessories can be overpriced, and in some cases, you should absolutely avoid the bargain bin. TechnoBuffalo, however, knows exactly which screen protectors are worth your attention. If you’re paying big bucks for a new iPhone, you should get the right screen protector. 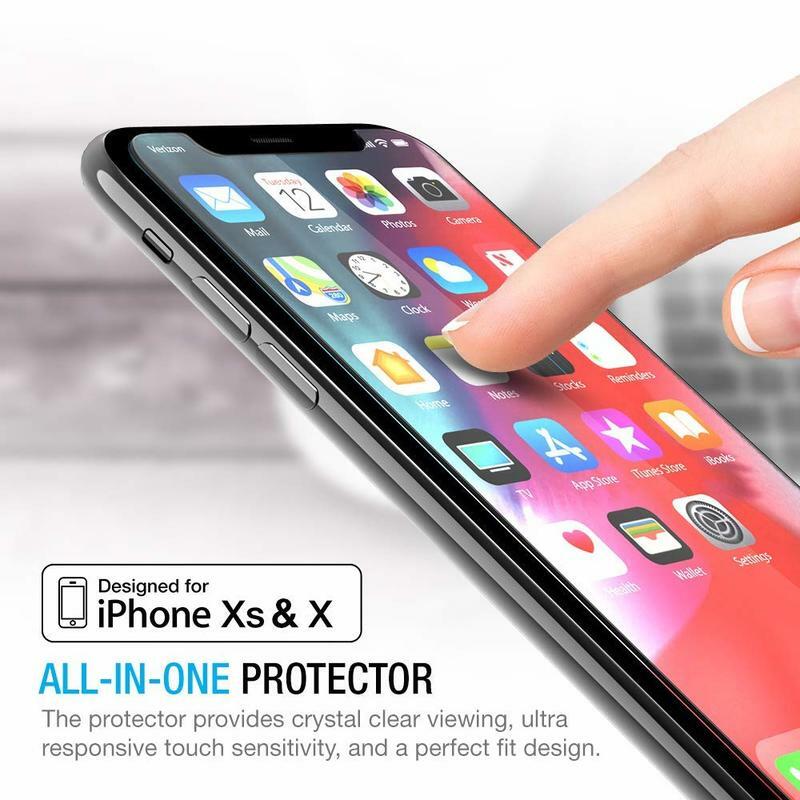 Here are some of the best screen protectors for Apple’s iPhone XS and XS Max. 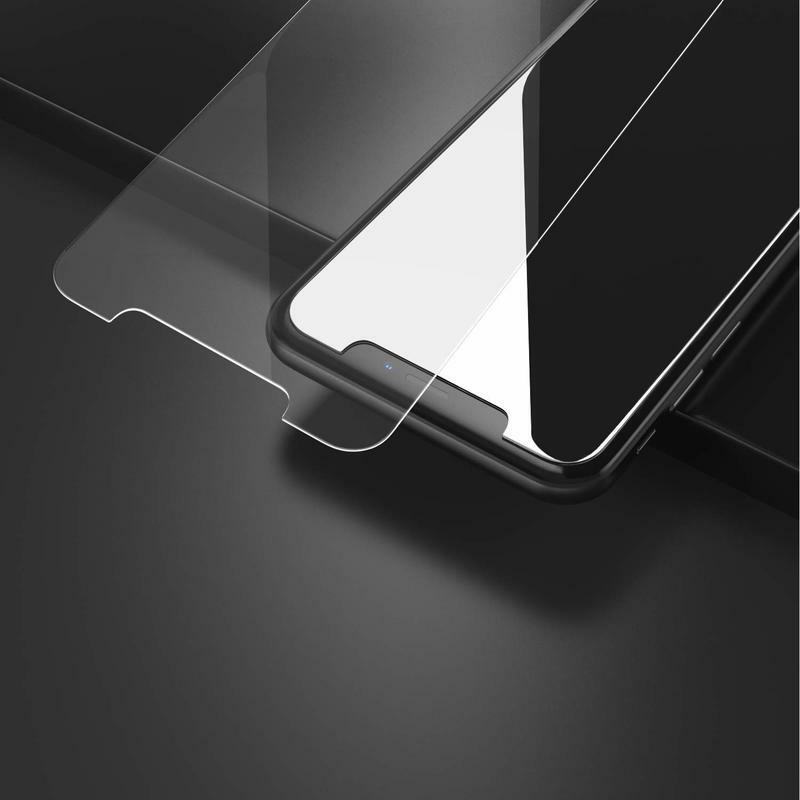 Most screen protectors are made from tempered glass these days as the material’s cost has come down. 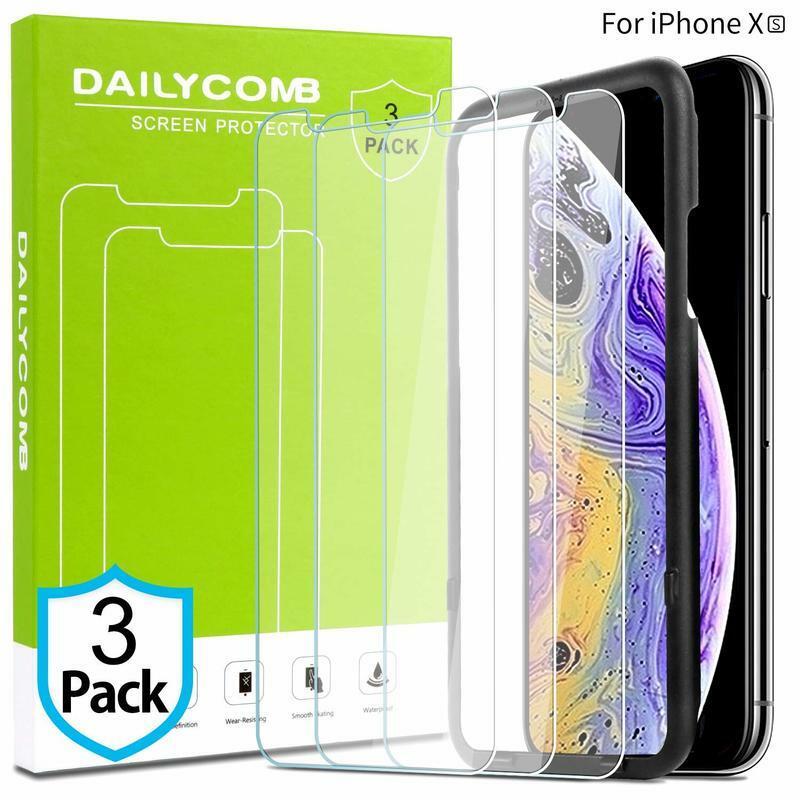 DailyComb is able to sell a premium screen protector for $9 in a 3-pack. DailyComb offers to replace this screen protector for the lifetime of your iPhone, too. By the way, don’t let its price fool you. 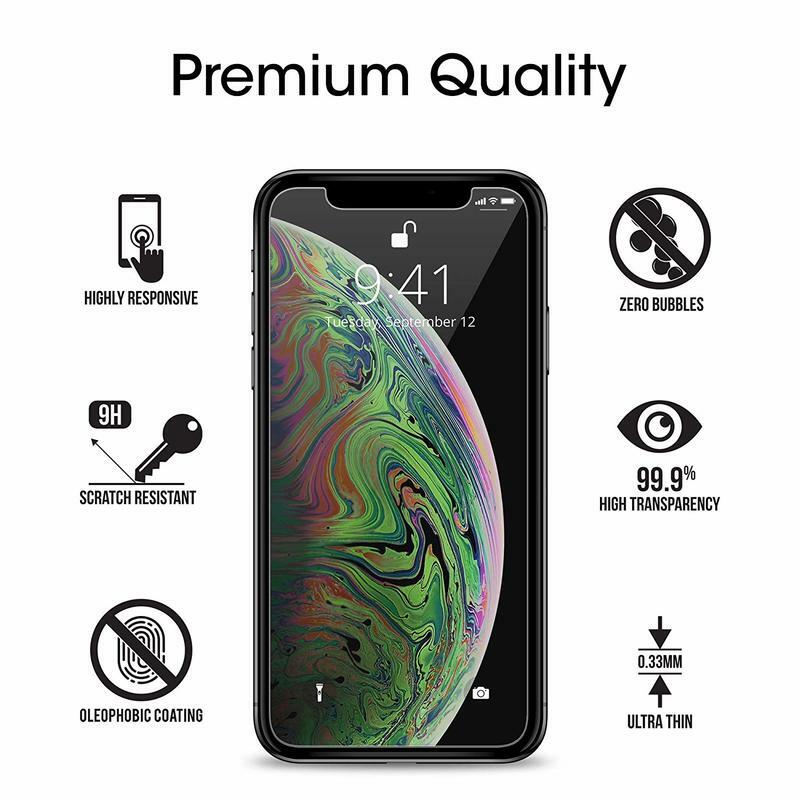 The screen protector has 9H hardness, scratch resistance, a smudge-resistant coating, bubble-free application, and 99.9% transparency. All that in a 3-pack at $9? You can’t beat that, even more so with free shipping for Prime members. You want durability, but you don’t want to spend too much money. That’s understandable, right? 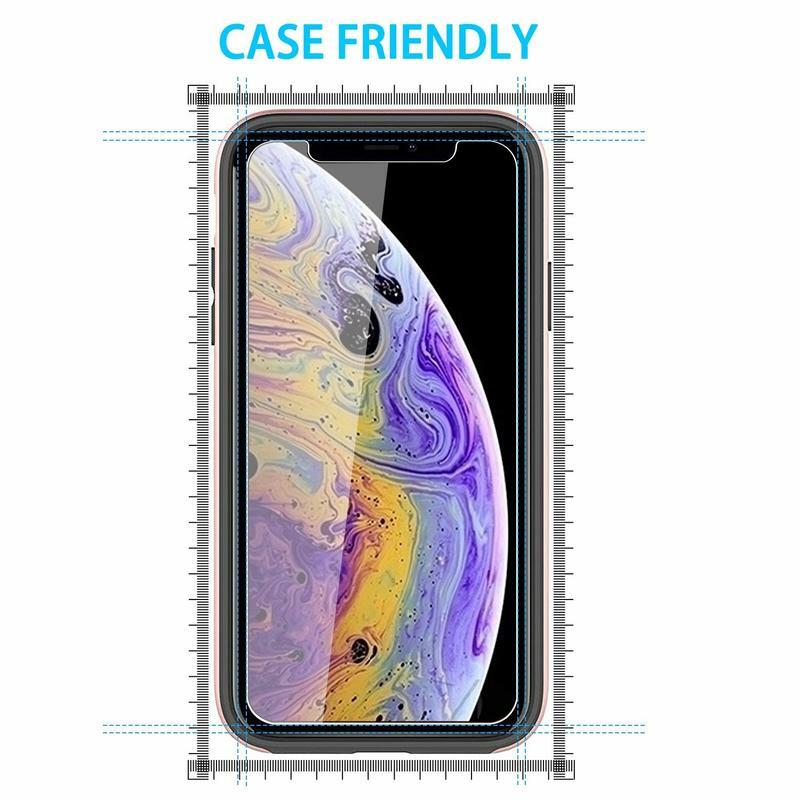 amFilm heard you, and thus it released a tempered glass screen protector that has all the premium features you want at a price that’s extremely easy on the wallet. 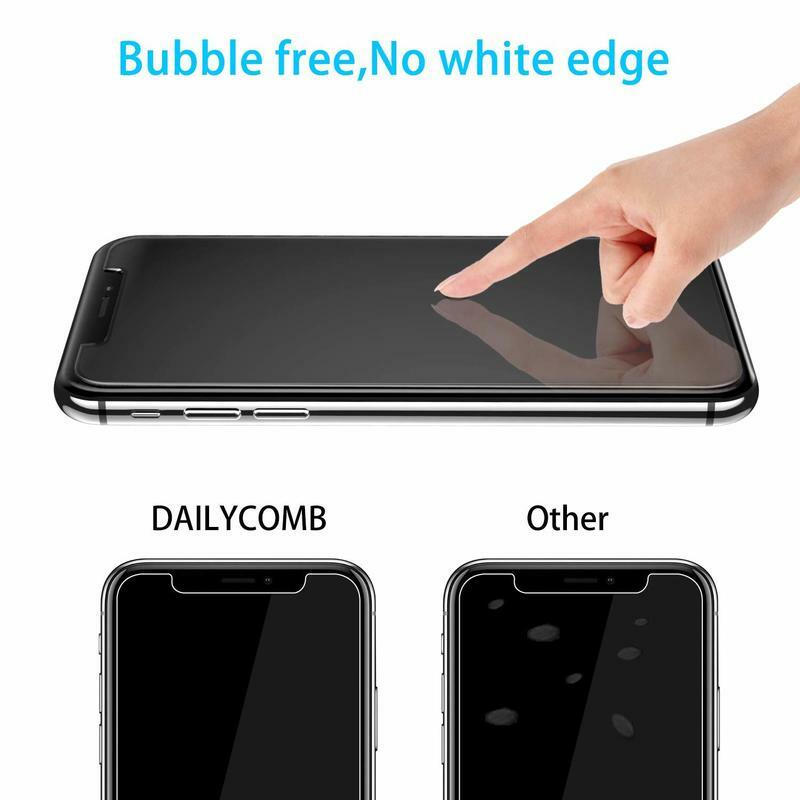 From 9H hardness to an oleophobic coating to zero bubbles, this is a no-frills screen protector. amFilm should be a familiar name, at least if you’ve purchased a screen protector in the past. Its reputation rides on affordability and reliability. 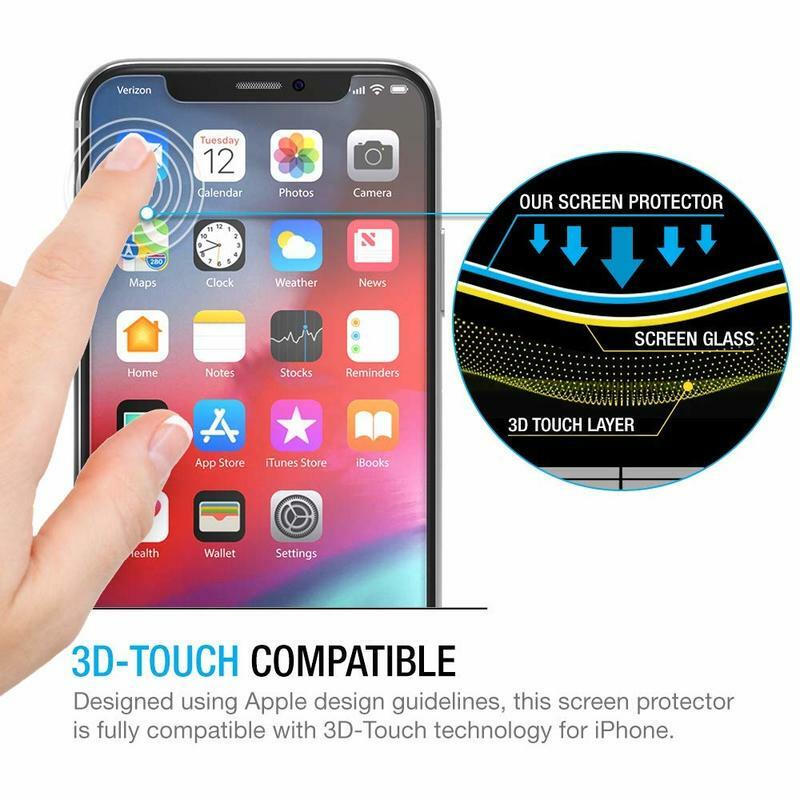 Here, you’re getting a screen protector that’s budget-friendly but spans across the 5.8- or 6.5-inch display of your iPhone for superior coverage. Forget about spending $25, $30, or more on an accessory like this. 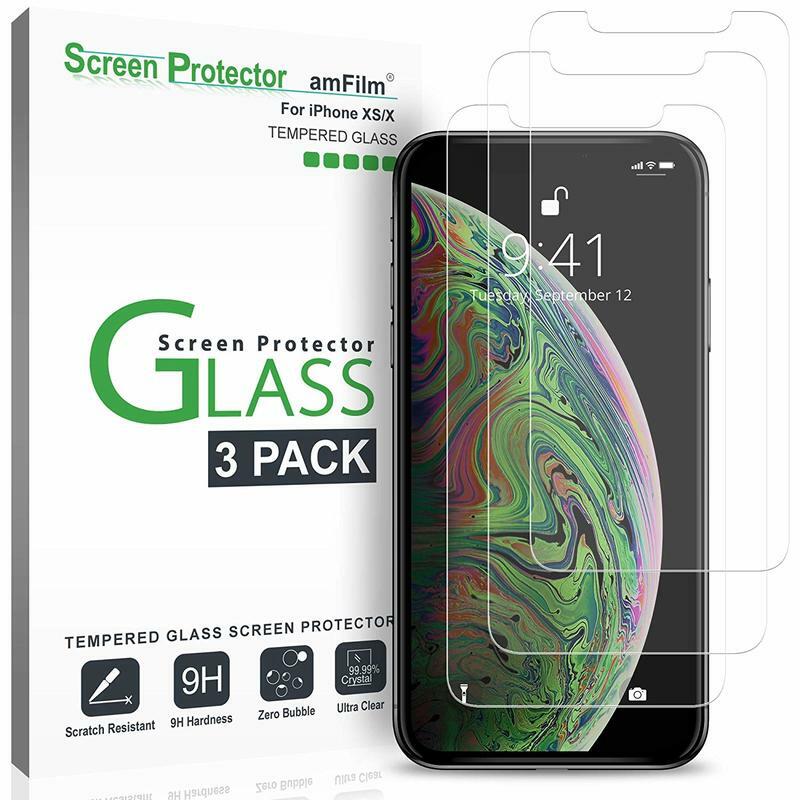 amFilm’s tempered glass screen protector comes in a 3-pack, meaning you’re spending less than $3 each. You can find alternatives that are pricer, but you really don’t need to spend that much to be satisfied. 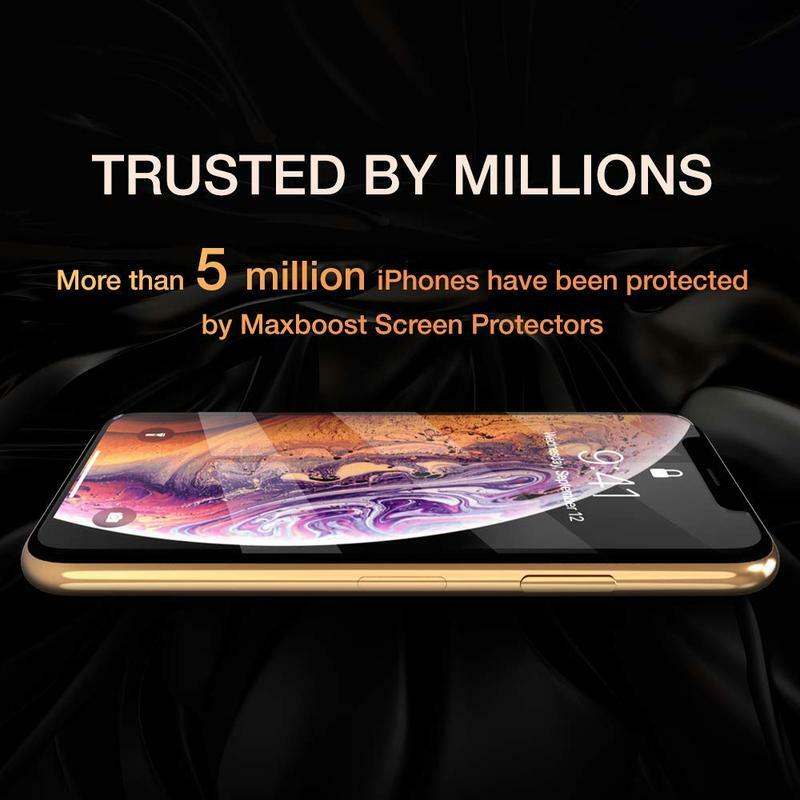 Maxboost, another well-known accessory maker, offers a tempered glass screen protector for the iPhone XS and XS Max. 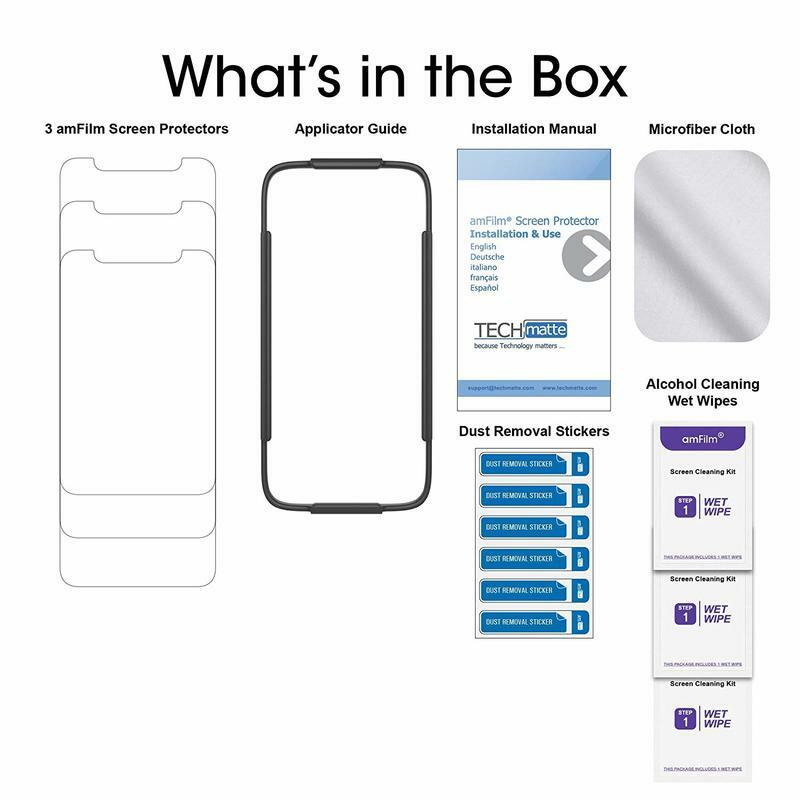 It’s a 3-pack, and you’re getting enough materials for all applications to go as smooth as possible — guide stickers, wet wipes, dry cloths. Just clean off the iPhone’s display, and then use the free installation tray. 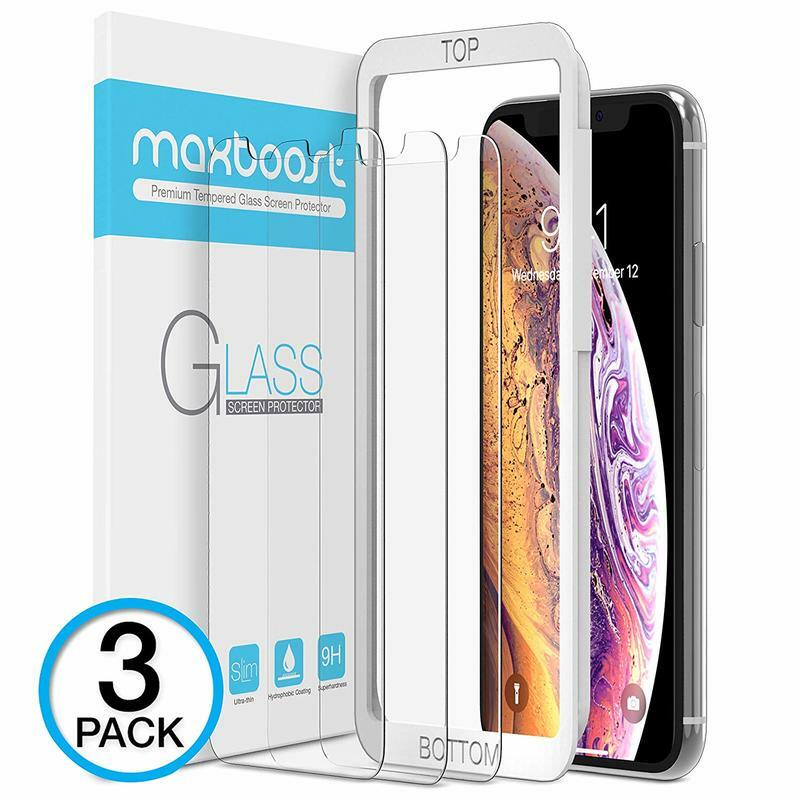 Maxboost lets that hold your iPhone XS or XS Max in place while you position the screen protector. Honestly, there doesn’t seem to be any obvious way you can screw up the alignment. 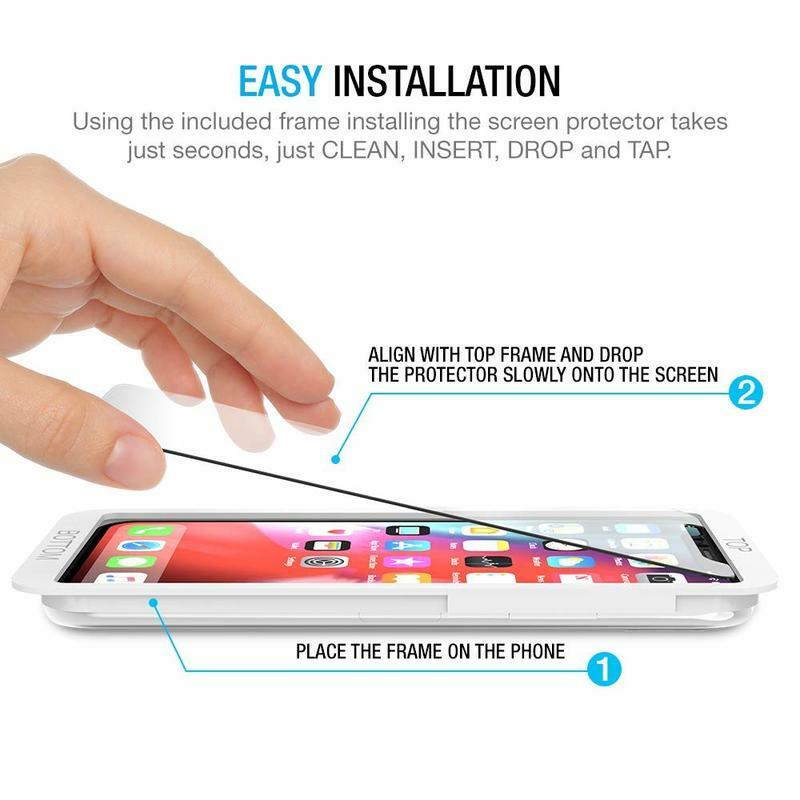 The installation tray keeps everything still as you lower the tempered glass screen protector onto the OLED panel. In the event something goes wrong, get in touch with Maxboost. 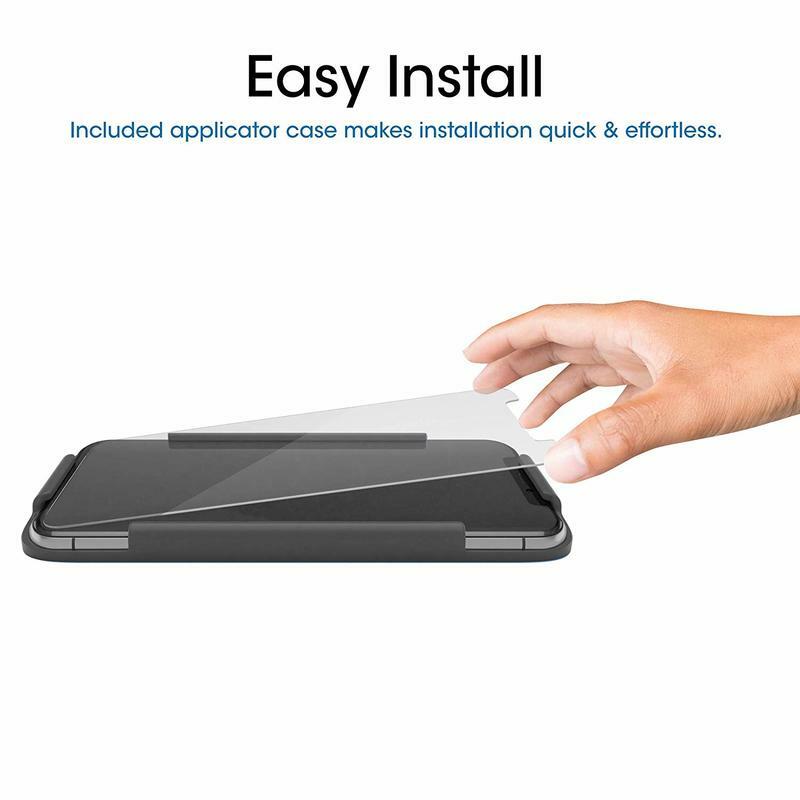 The screen protector includes a lifetime warranty that allows for simple, quick replacement.